When you select Eco Energy & Solar Solutions for your solar power system, you’re investing in design and planning that delivers the highest performing system for your business. 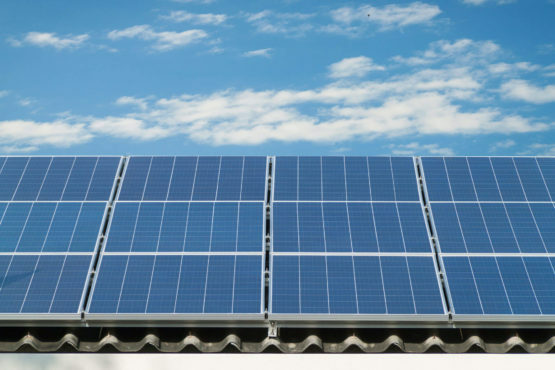 Whether it be a roof top commercial, industrial solar system or a solar farm, our standards for efficiency, quality and reliability are significantly more rigorous than typical industry measures. Our reputation is backed by actual performance taking account of stringent measurement of actual systems in the field. 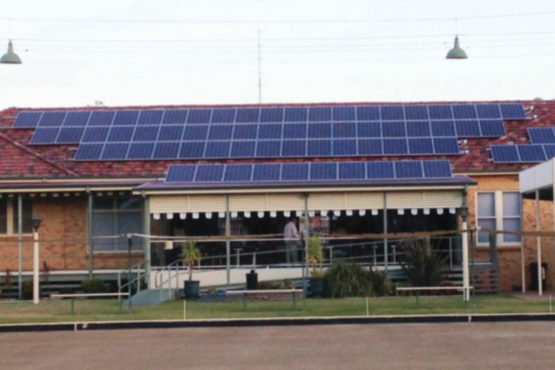 Our commercial solar product and performance warranties cover the whole installation from workmanship, products and long-term performance. 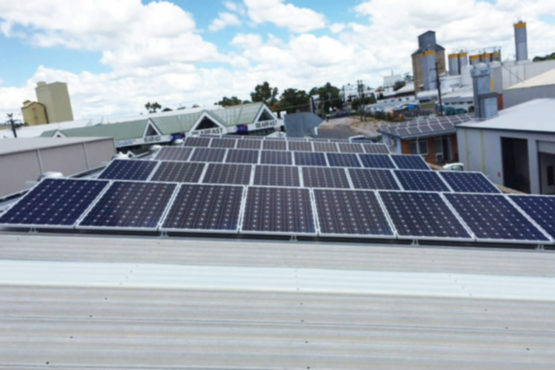 Our standard warranties on commercial solar installations cover 10 years on primary products and the system is backed by a 25 year performance warranty.